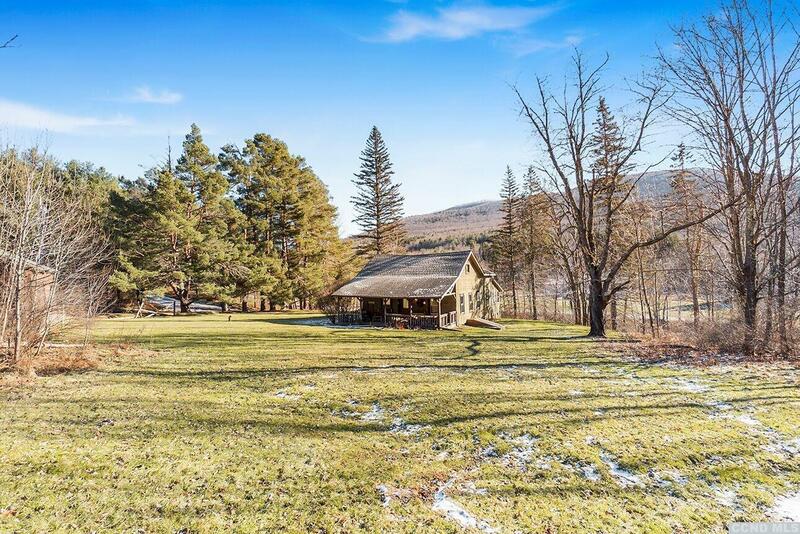 Warmly inviting cottage just 10 minutes from both Windham and Hunter, your perfect retreat to return to from a days skiing, hiking, golf or biking.... In the winter chill, cozy up to the woodstove with a mug of hot chocolate and in the summer months, bask in the beauty of the mountains and the creek. The front porch is awaiting you with your rocking chair & book or you may be contemplating a stroll through the delightful main streets of Tannersville, Windham or Hunter. Should you be needing extra bedrooms, the attic space is large and may well accommodate an additional bedroom and bathroom. Cable connectivity already here. New roof already on. Cozy, inviting and waiting for you.